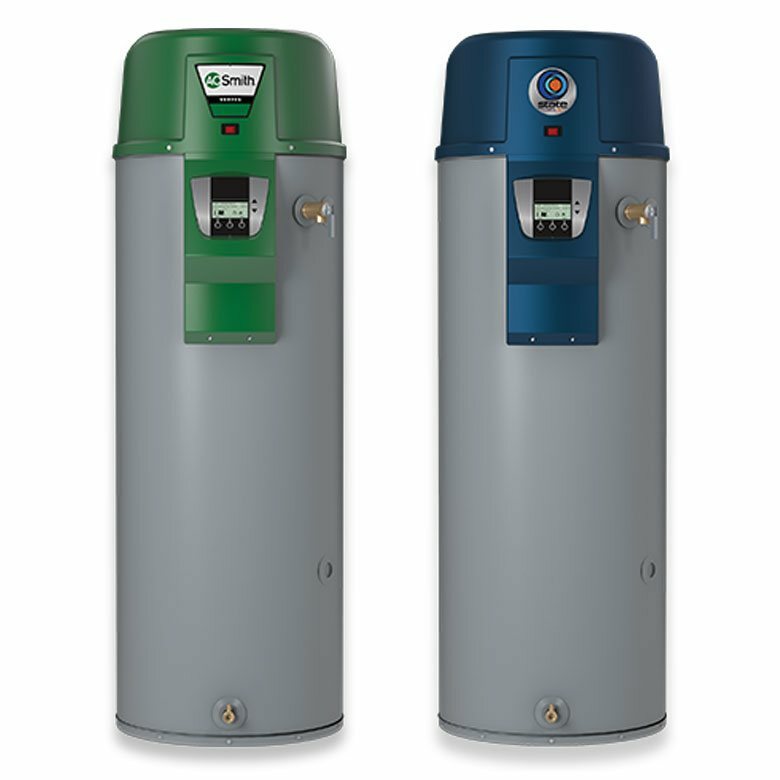 After your heating and cooling system, nothing else in your home, business or industrial complex consumes more energy than your water heater. 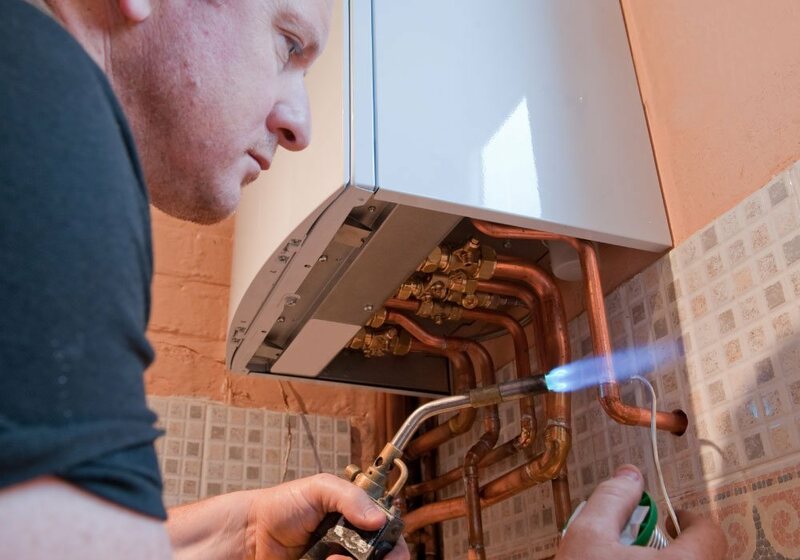 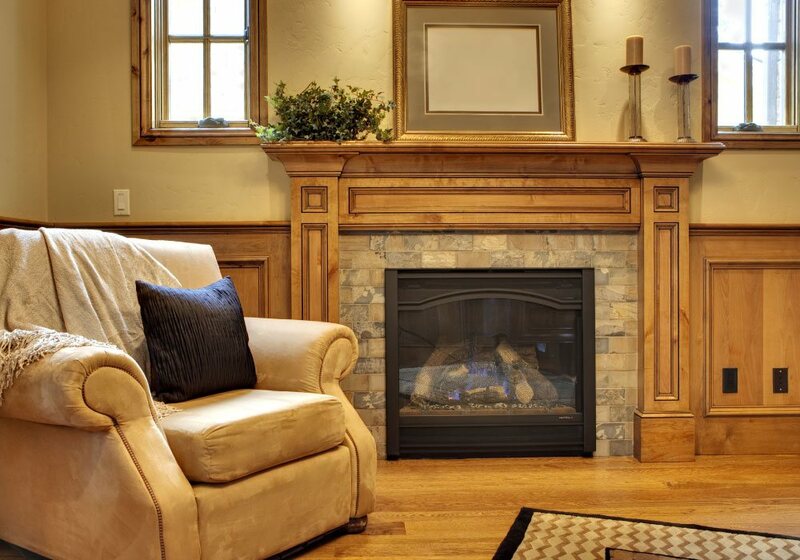 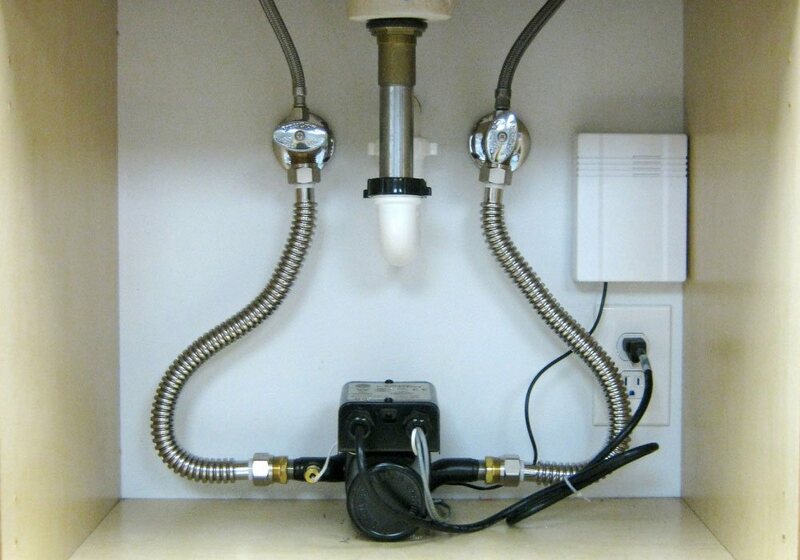 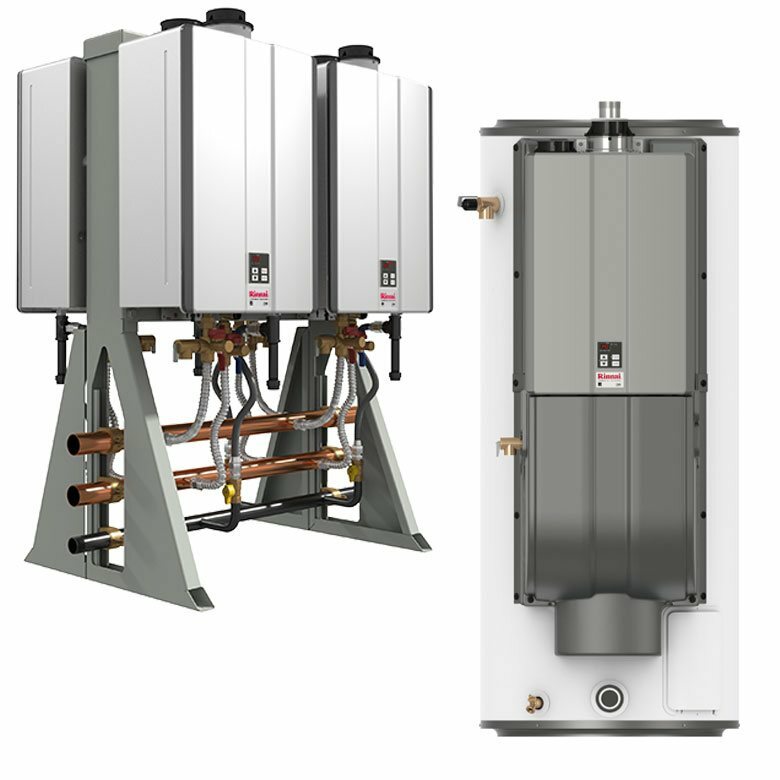 And unlike your heating and cooling systems which you need only seasonally, your water heater needs to work flawlessly every single day of the year. 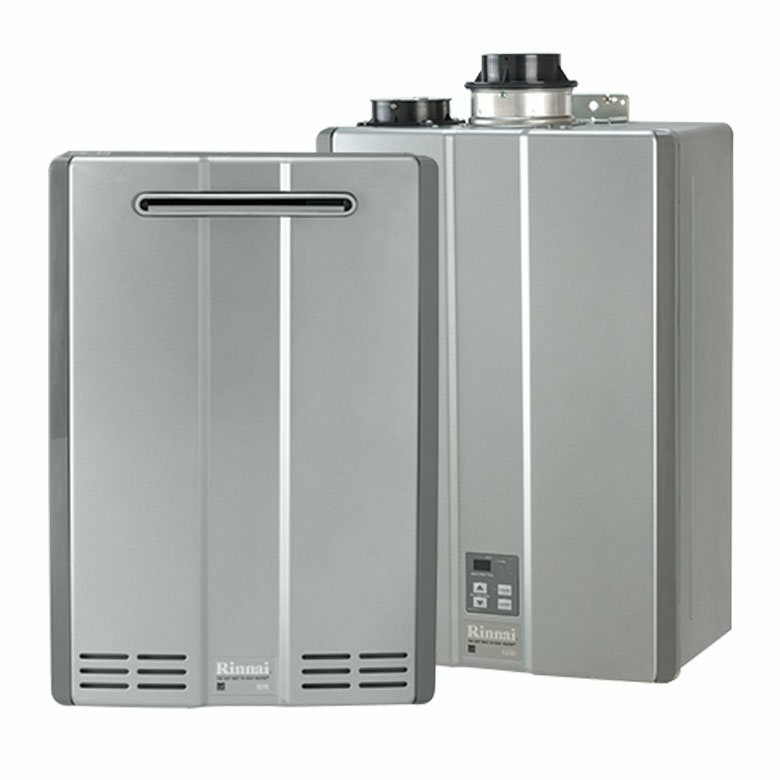 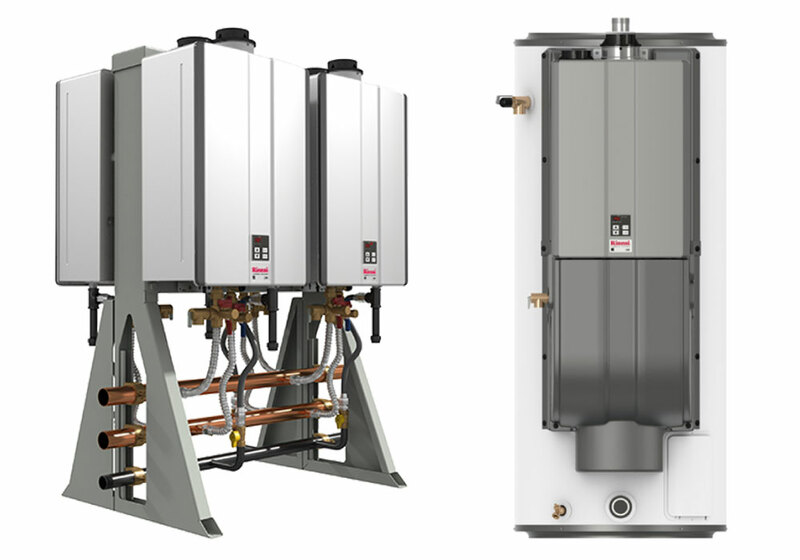 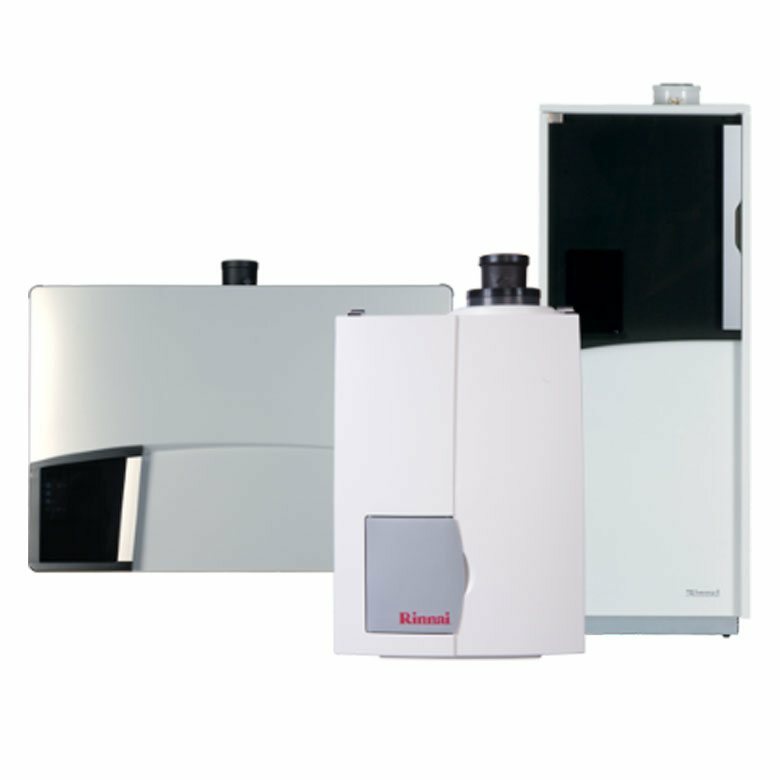 Enjoy endless hot water with a Rinnai Tankless Water Heating system. 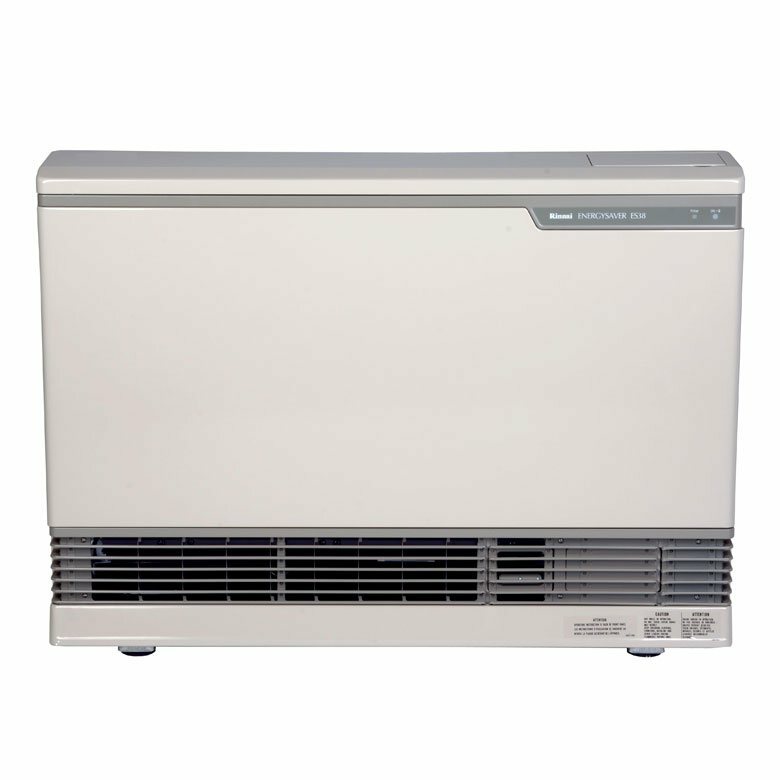 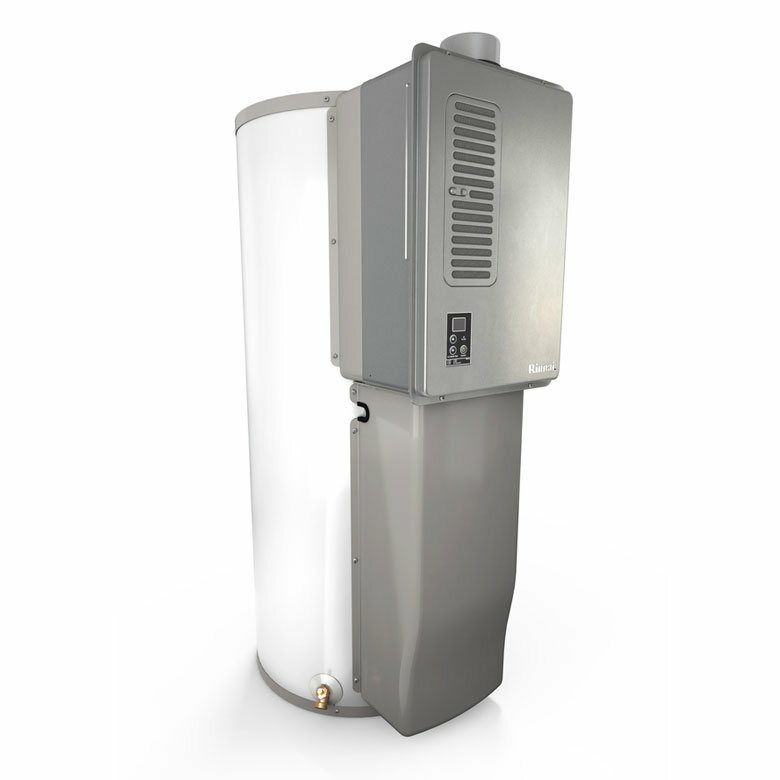 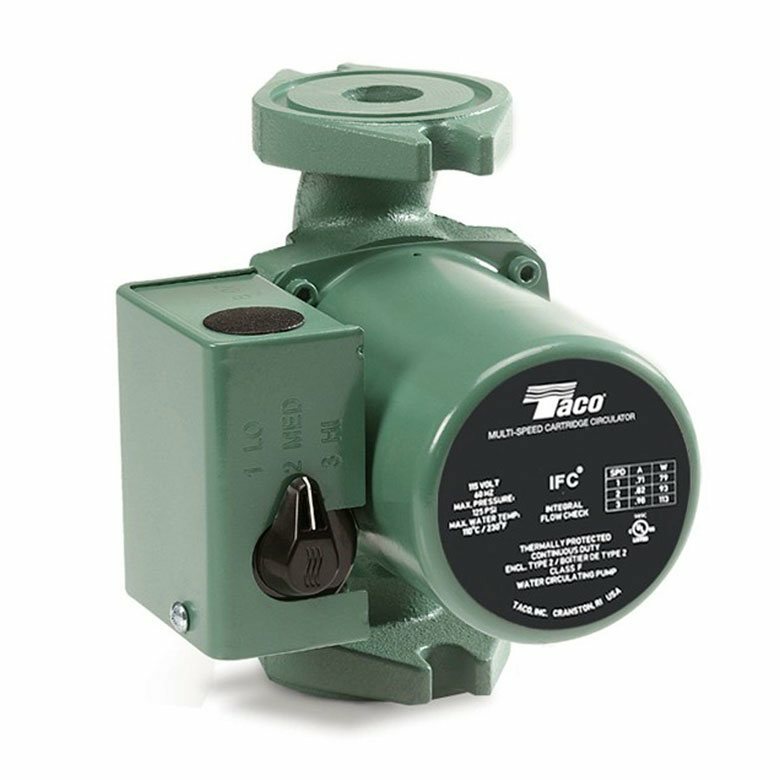 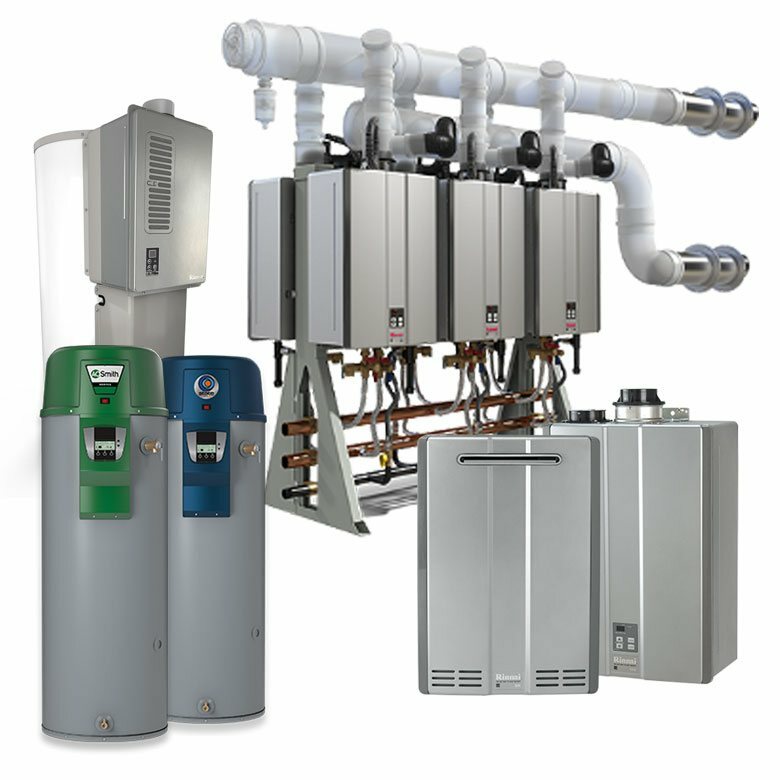 High Efficiency Commercial Hybrid & Tankless Water Heaters.